With Pooh and his pals edging out "Black Panther," “Avengers: Infinity War” could make Marvel history with an Oscar win. So much for “Black Panther” running away with the VFX Oscar. Despite its impressive Wakanda enhancement, those CG rhinos weren’t judged as up to snuff. 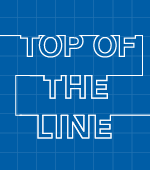 It failed to snag a nomination in favor of the upstart “Christopher Robin,” with its impressive animation of Pooh and his pals and live-action integration. As a result, the VFX Oscar race pivots back to a battle between Marvel’s “Avengers: Infinity War” and Damien Chazelle’s “First Man.” The remaining two nominees, Steven Spielberg’s “Ready Player One” and Ron Howard’s “Solo: A Star Wars Story” delivered enough of that CG wow factor to also make the cut. Although the smart bet would be on the NASA adventure “First Man,” which ingeniously redefined in-camera VFX, don’t underestimate the power of “Infinity War,” with its game-changing animation of Thanos (performance captured by Josh Brolin). Although it’s considered the underdog, since no superhero movie has captured the VFX Oscar since “Spider-Man 2” in 2004, the MCU has its best chance of winning an Oscar with its penultimate “Infinity War” saga. The biggest challenge for VFX supervisor Paul Lambert and DNEG was how to shoot space and in-flight elements for the pivotal X-15, Gemini 8, and Apollo 11 sequences. They did so with their CG content and within the boundaries of different formats (Kodak 16mm, 35mm, and IMAX for the lunar sequence). The effects had to be subtle and seamlessly integrated into the ’60s documentary vibe. 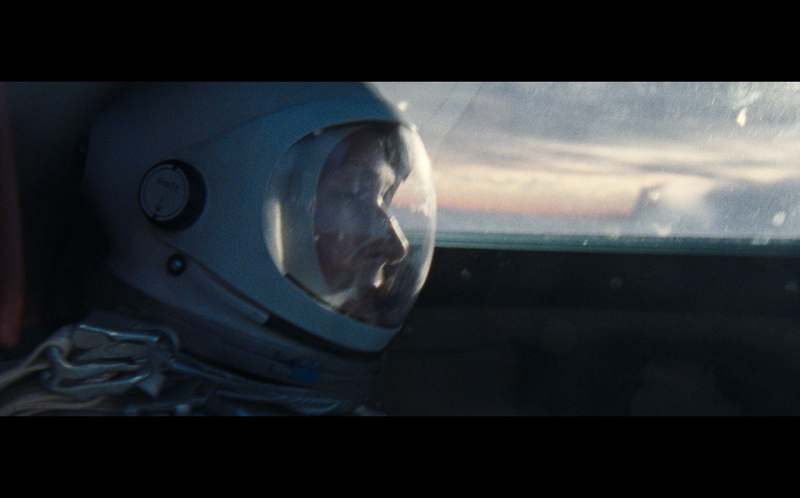 Even reflections in the astronauts’ visors and actors’ eyes were done in-camera. Instead of using blue or green screens, they achieved greater believability and efficiency by shooting spacecrafts against a 60-foot, spherical LED screen using full-scale practical, miniatures or the full CG versions. And by using 90 minutes of content from DNEG, they created the impression of a full three-dimensional world in-camera, with a playback system allowing interactive rotation and color grading as they filmed. Even so, without CG eye candy this is considered “invisible” VFX, which is why it was entered in the supporting category for the prestigious VES Awards (February 5 at the Beverly Hilton). There’s also the overall chilly response to Chazelle’s take on the Neil Armstrong biopic to consider. Then again, last year’s winner, “Blade Runner 2049,” withstood similar complaints about being too cold. The challenge for Digital Domain and Weta Digital (under the overall supervision of Dan DeLeeuw) was for Thanos to be completely human and relatable as a CG humanoid to carry the movie with an hour of screen time, and performing alongside the real actors. 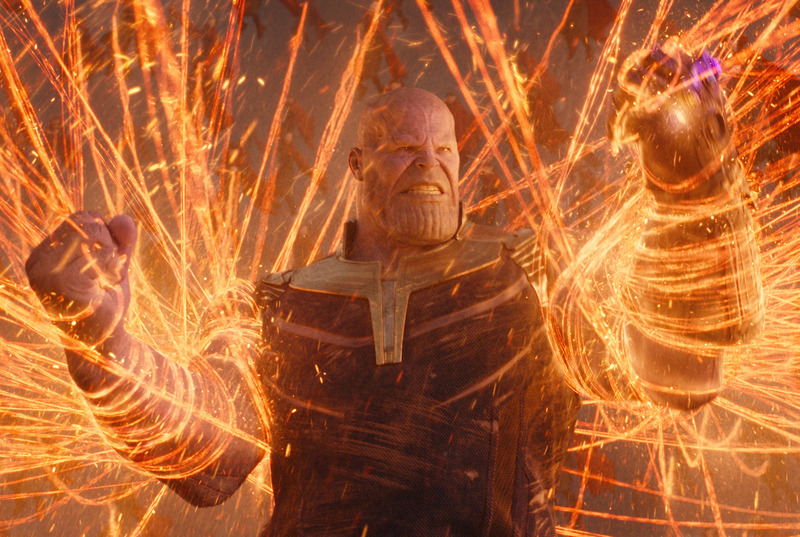 Digital Domain created Thanos using a new high-res facial capture system, Masquerade, based on machine learning through computer algorithms. It handled everything except for the third-act Titan sequence, which was done in parallel by Weta. The success of both Thanos characters was a direct result of conveying every nuance of Brolin’s onset performance at Pinewood Studios in Atlanta. The first challenge, though, was conveying an unprecedented level of brutality for Marvel during the opening fight between Thanos and Hulk (Mark Ruffalo). Many VFX Oscars have been won as a result of such thrilling and empathetic CG characters, and an MCU Oscar win would certainly reward its phenomenal success. The challenge for VFX supervisor Roger Guyett and Industrial Light & Magic was to combine the futuristic 2045 world of Ohio with the immersive VR world of the Oasis game, while conveying an engaging sense of nostalgia for the ’80s. Oasis, in particular, was an animation headache, having to model and render thousands of characters (from the Iron Giant to the “Back to the Future” DeLorean to the “Akira” cycle). Overall, ILM designed and built 63 environments constructed from mocap data and keyframe animation, necessitating ILM to improve its facial capture system for increased fidelity. But the crowning achievement was the recreation of the Overlook Hotel from Stanley Kubrick’s “The Shining,” which was Spielberg’s idea. Instead of using the actual footage for the creepy bathroom encounter, they digitally reframed and recreated everything, save for the woman in the bathtub, which utilized original footage for the pullback of the shower curtain and the CG zombie reveal. The Kessel Run action sequence was the VFX highlight of “Solo.” The infamous record-setting mission made legends of Han Solo and the Millennium Falcon as he expertly piloted through the hazardous hyperspace smuggling route in less than 12 parsecs. For director Howard (who took over for Phil Lord and Chris Miller), it was an opportunity to partner with ILM (led by VFX supervisor and ILM head Rob Bredow) to dramatize the thrilling moment. The big challenge was the gravity well and storm, but Howard upped the ante by requesting a CG creature, too. They came up with the “Space-o-pus,” boasting 50 tentacles, which chases the Falcon when awakened from its slumber, until it gets sucked into the gravity well. 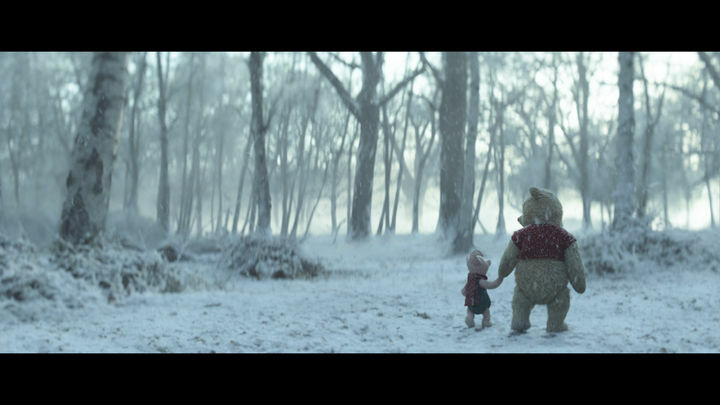 The challenge for VFX supervisor Christopher Lawrence and Framestore was making Pooh and his pals seem like real walking and talking stuffed animals while also seamlessly fitting into the live-action world of Christopher Robin (Ewan McGregor). This was made difficult because of the use of handheld cameras and shooting on location in natural sunlight. The animation, particularly for Pooh, was untraditional. The articulation had to reflect how a real stuffed toy could move, so they relied on a subtle, nuanced approach. The trick was to embrace the constraints, coming up with a range of motion that could be animated with enough contrast to create an appealing, believable performance. The first take was puppeteered, providing great reference for blocking and matching to the lighting of cinematographer Matthias Koenigswieser.